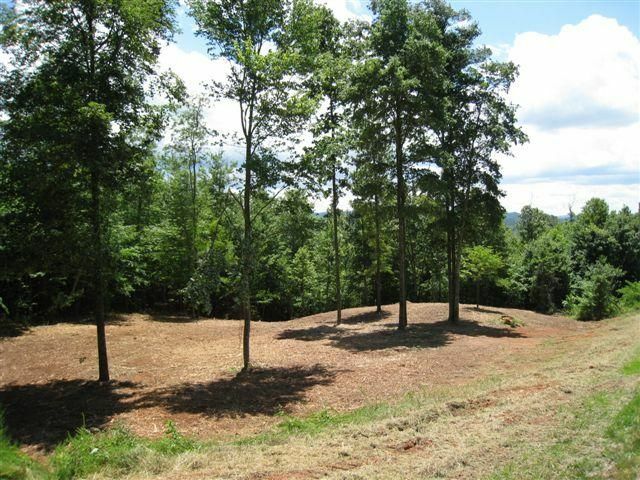 Cleared & level lot with great views! 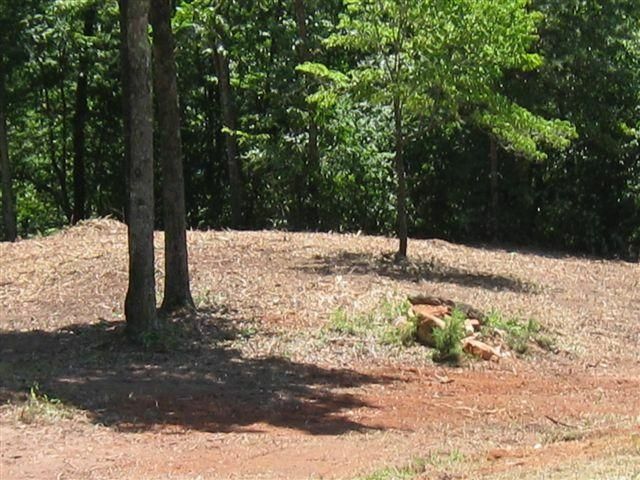 When we say cleared, we mean cleared! 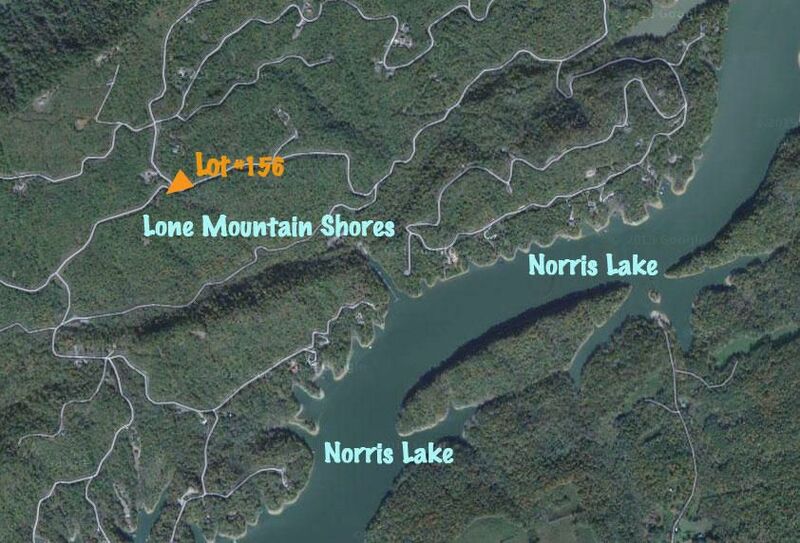 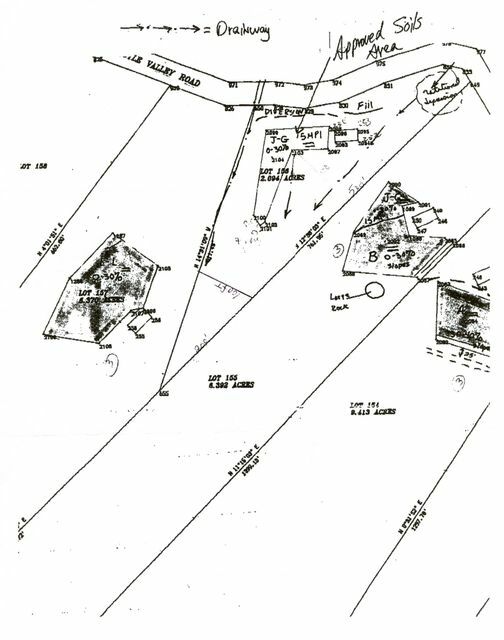 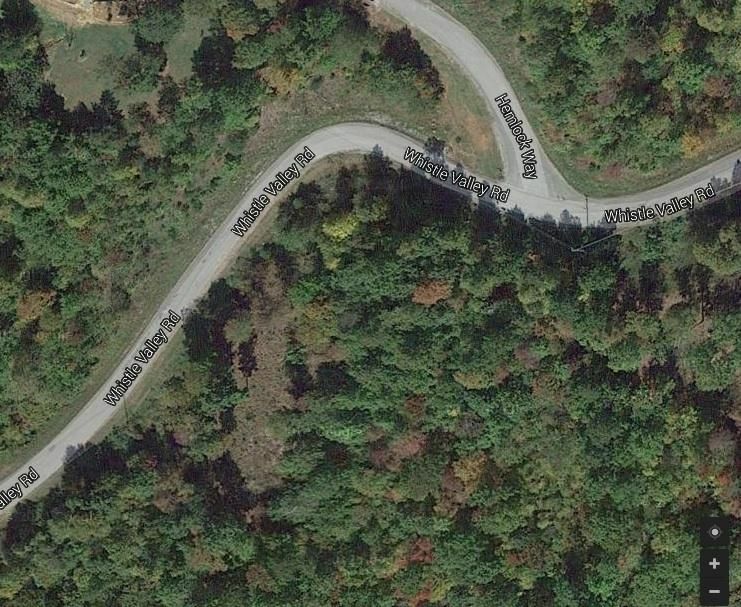 Looking for that level lot to build your dream home and enjoy norris lake in lone mountain shores. 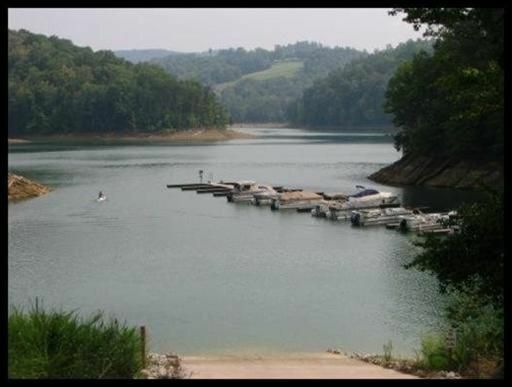 Development has (2) marinas that are free to property owners. 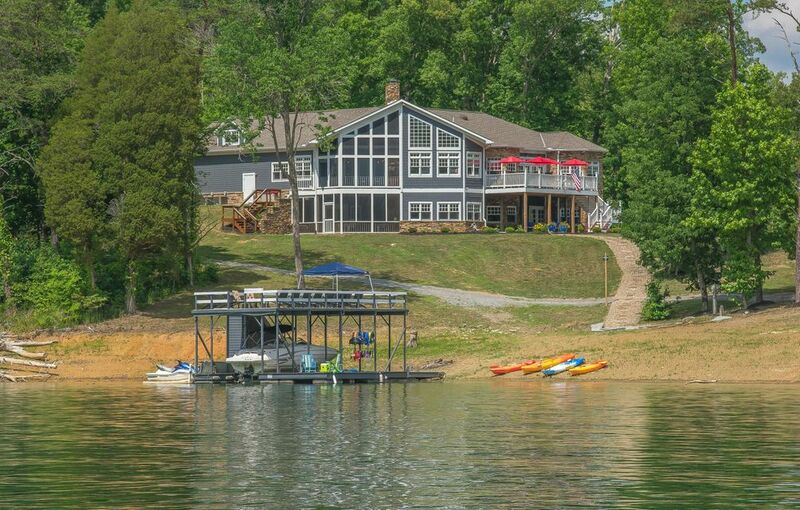 No time limit to build your home in this established lake community. 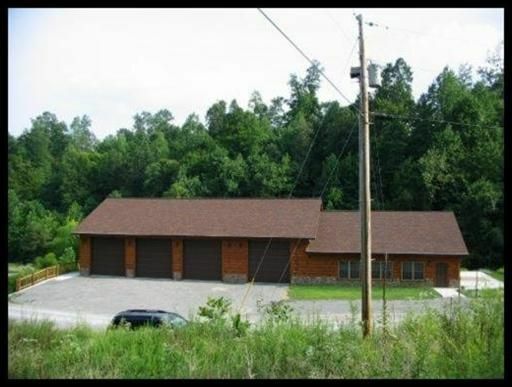 Convenient to town and local amenities including near by woodlake golf & lodge: par 72, casual & fine dining. 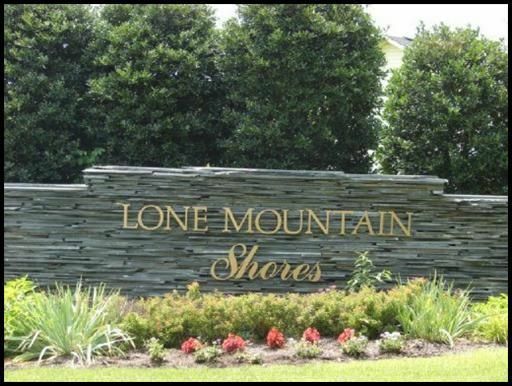 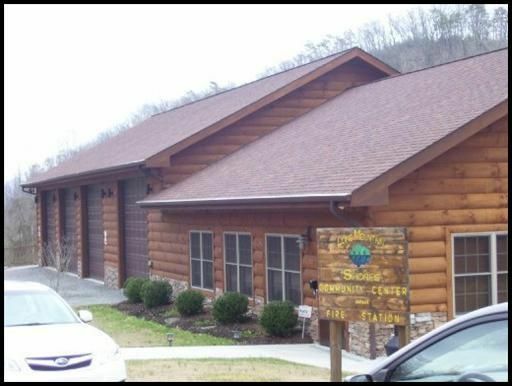 Only an hour to knoxville or morristown & town amenities and surrounding marinas near by! 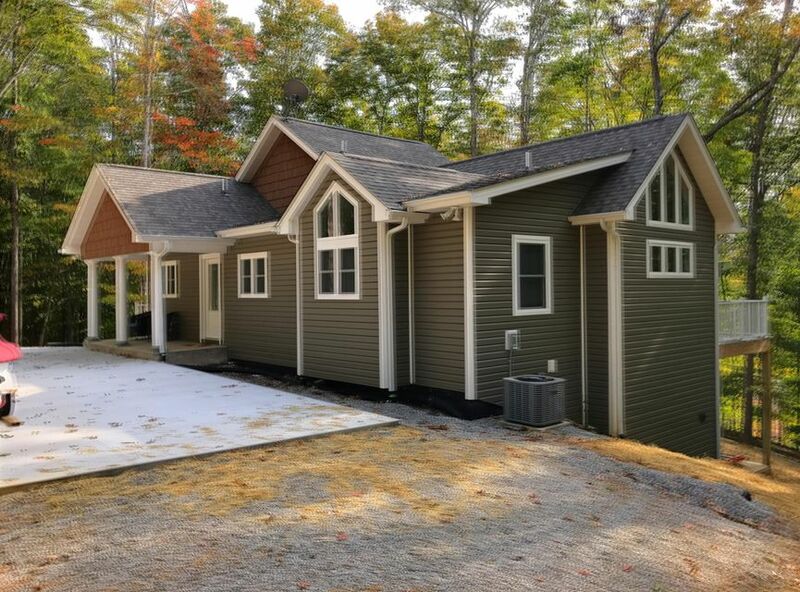 Don't miss this great deal!